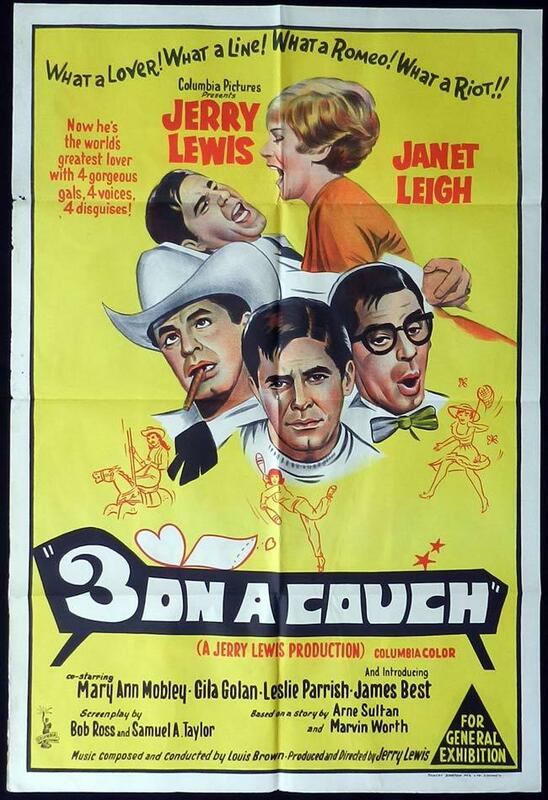 Jerry Lewis AM (born Joseph Levitch; March 16, 1926) American actor, comedian, singer, film producer, film director, screenwriter and humanitarian. 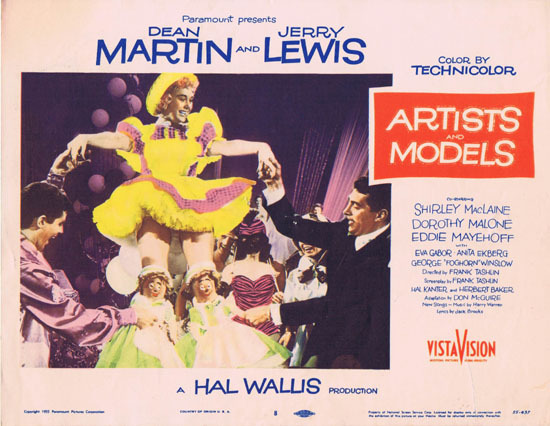 Best known for his slapstick humor in film, television, stage and radio and his successful partnership with Dean Martin as the hit popular comedy duo of Martin and Lewis. 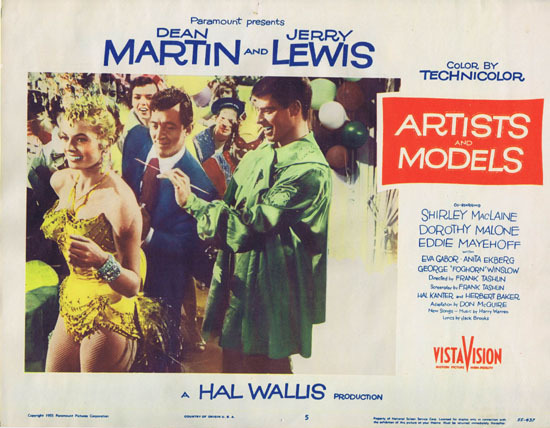 Following that success, he took up a solo star in motion pictures, nightclubs, television shows, concerts, album recordings and musicals. 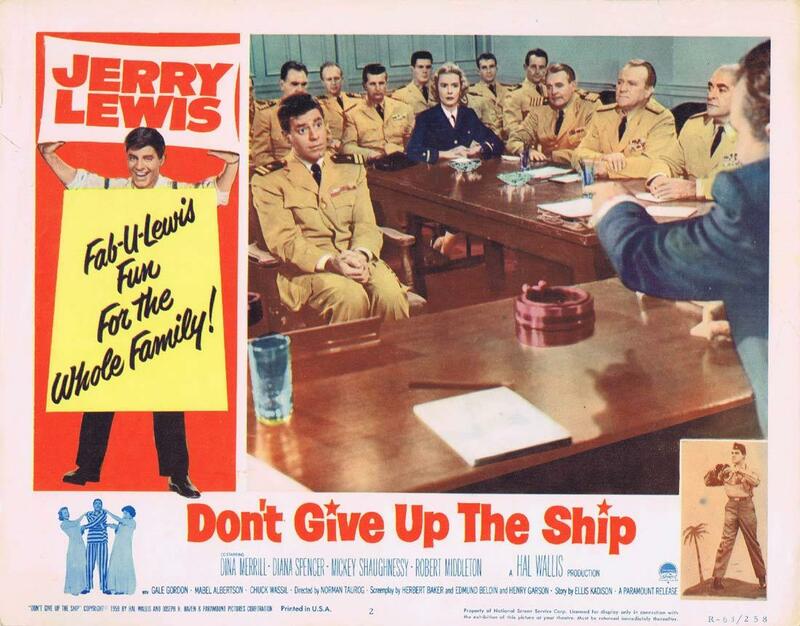 Lewis served as national chairman of the Muscular Dystrophy Association and hosted the live Labor Day broadcast of the Jerry Lewis MDA Telethon for 44 years. 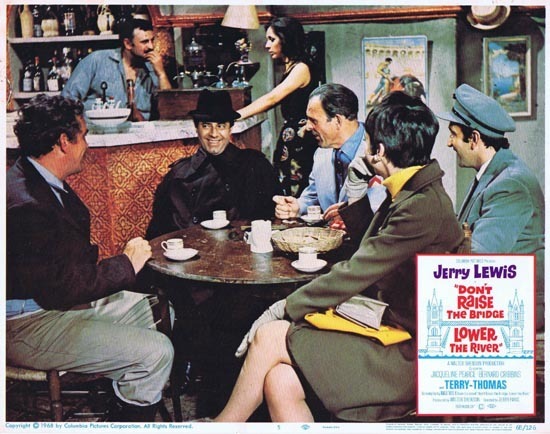 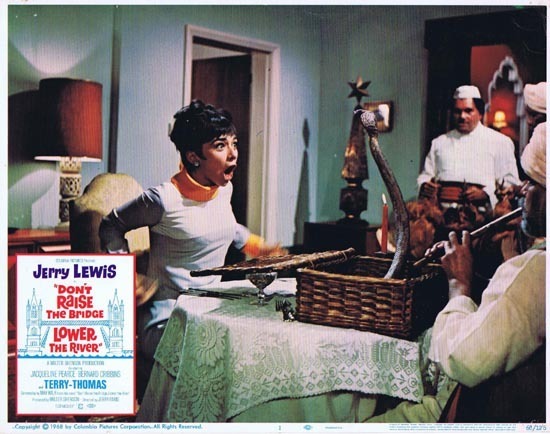 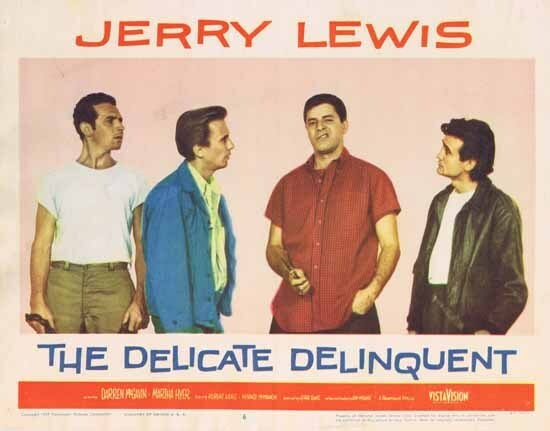 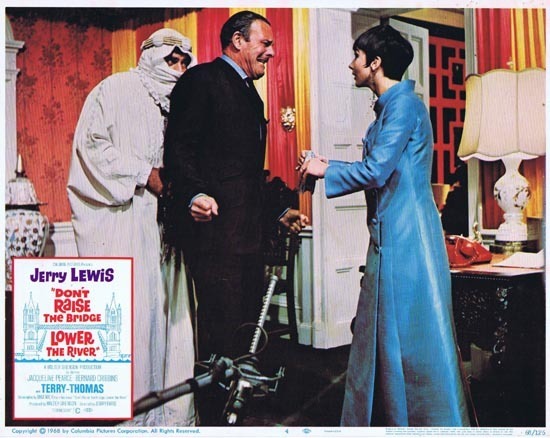 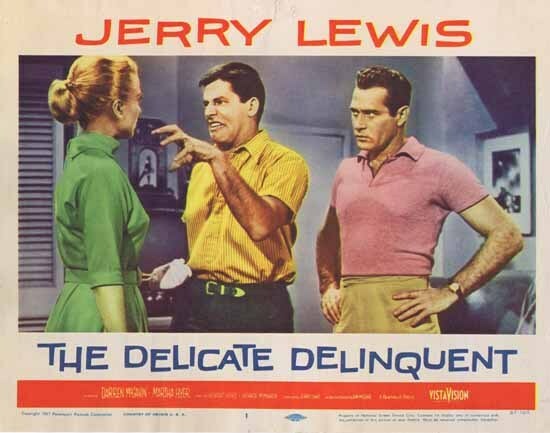 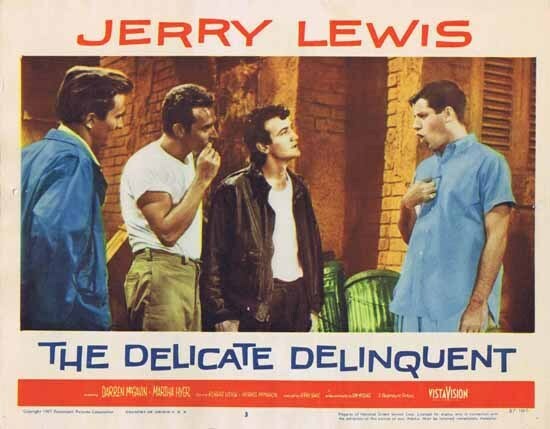 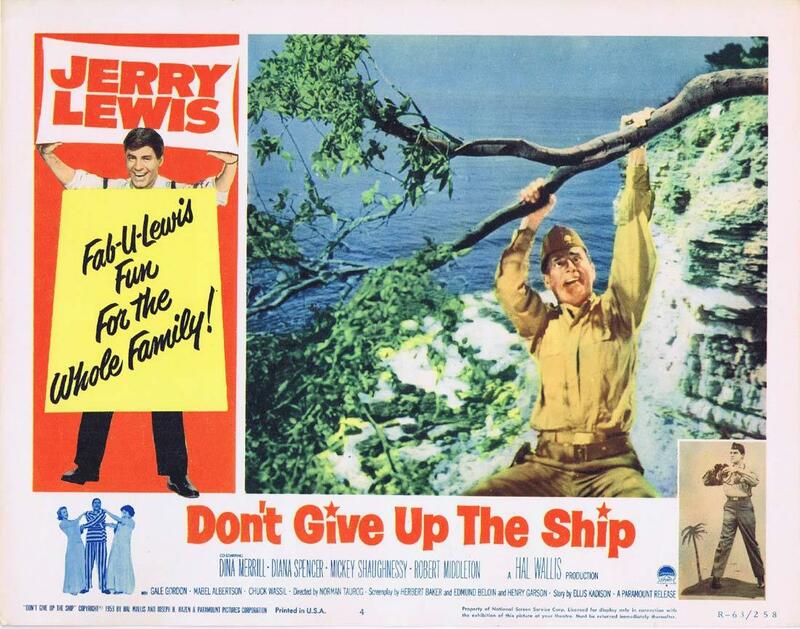 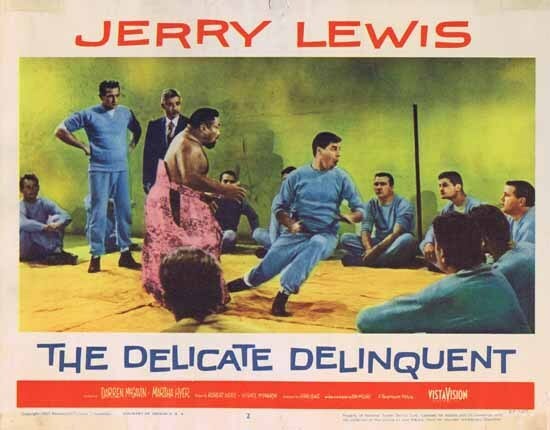 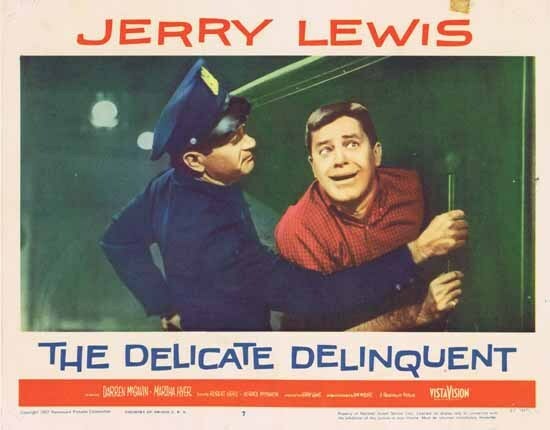 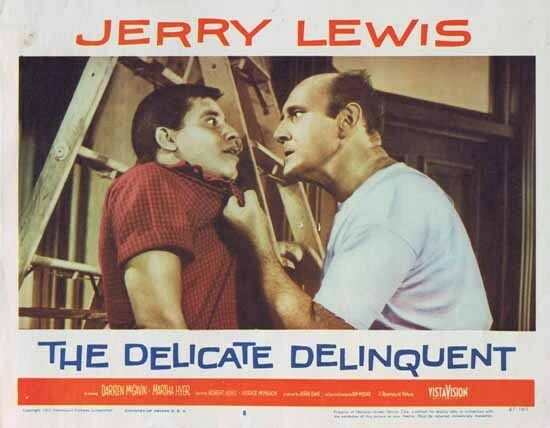 We have a great collection of Jerry Lewis Movie posters and lobby cards covering his wonderful career.